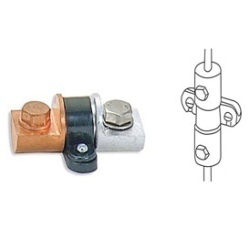 We provide a wide array of Bimettalic Tee Connector For Twin Conductor. 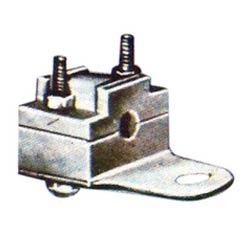 Tee connectors are fabricated with stainless steel, iron, aluminum, copper etc and used in joining three wires of an electrical line. These are the fabricated in our modern manufacturing plant. We offer our range of T-connectors in various sizes as per the diverse needs of the industry. We provide a wide array of Bi-metalic Connector For Twin Conductor. Tee connectors are fabricated with stainless steel, iron etc and used in joining three wires of an electrical line.